Babylock is releasing some amazing new product. 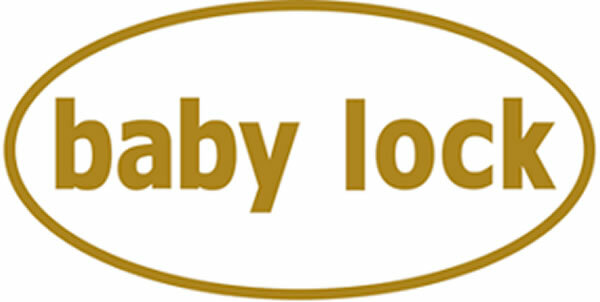 Donna Robinson from Babylock is coming in to show us all the new Babylock product that just released. 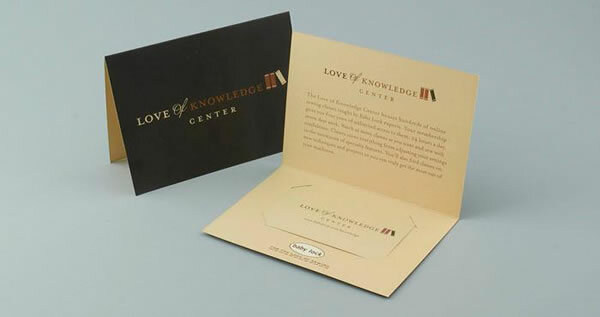 She will have samples and fun demos and accessories to show you. Call to book your spot. 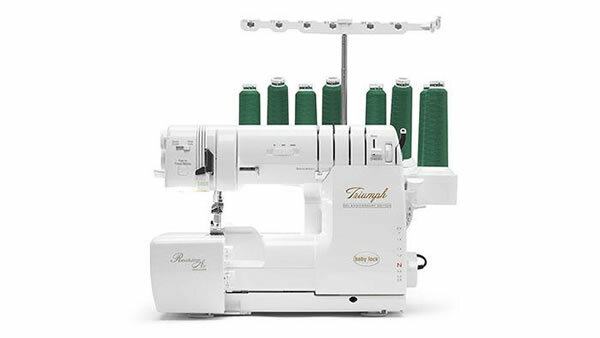 This entry was posted in Sewing Machines and Sergers and tagged Babylock, Babylock Destiny, Babylock Sergers, Babylock Sewing Machines by admin. Bookmark the permalink. Next → Next post: Fabric Sale!